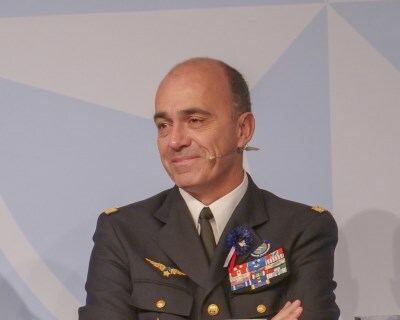 NOI-IFIB-ACT-SACT-19-05: Notification of Intent to issue an Invitation for International Bidding (IFIB) for Contractor Support: Develop Continuous Information and Knowledge Management (IKM) Improvement Activities across HQ SACT. Notification of Intent to issue an Invitation for Contractor Support for Strategic Alternatives (SALT) and Strategic Partnership (SPART) Branches of the Strategic Plans and Policy (SPP) directorate. Invitation for International Bidding (IFIB) for Contractor Support for Strategic Alternatives (SALT) and Strategic Partnership (SPART) Branches of the Strategic Plans and Policy (SPP) directorate. 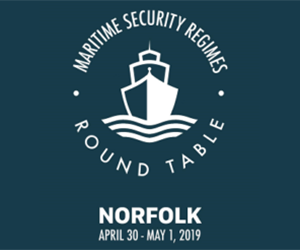 Bids shall be received at HQ SACT, Purchasing and Contracting Office, no later than 22 January 2019, 15:00 hours, Eastern Standard Time, Norfolk, Virginia, USA. No bids shall be accepted after this time and date. Introduction and Background. 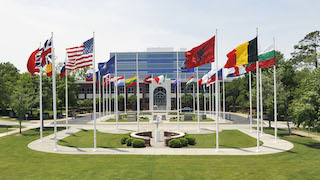 NATO established Headquarters Supreme Allied Commander Transformation (HQ SACT) in Norfolk, VA, in 2003 to lead transformation efforts and improve military capabilities to meet 21st century security and defense requirements. 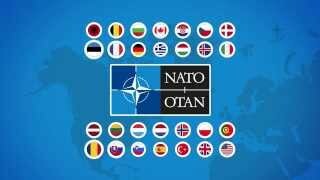 This work encompasses the need to enhance the Alliance’s ability to apply a comprehensive approach to the conduct of future operations and engagement with partners, NATO’s interaction with non-NATO entities that include states, non-state actors and international and non-governmental organizations. 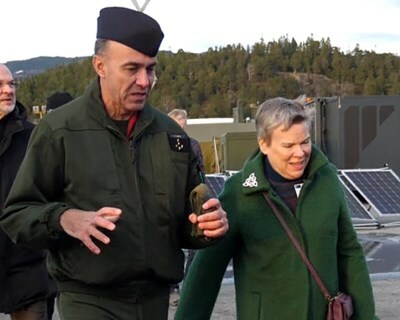 Pursuant to the decision by the North Atlantic Council to implement the NATO Command Structure Adaptation, ACT has developed a Strategic Alternatives Branch (SALT). 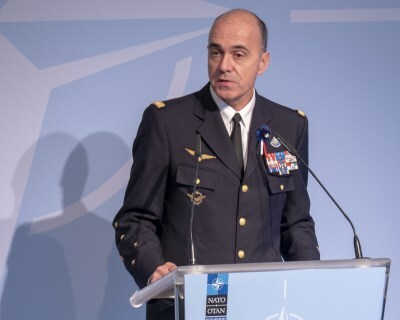 The Branch provides the Commander with alternative ideas derived through the extensive use of data science and analytics that exist outside NATO’s conventional processes in the service of Warfare Development. SALT operates under the direction of the Deputy Chief of Staff (DCOS) for Strategic Plans & Policy (SPP). It studies complex challenges relevant to the security domain and in areas beyond NATO’s traditional geographic and functional expertise. The Branch uses advanced research to improve rigour and responsiveness of transformational work. 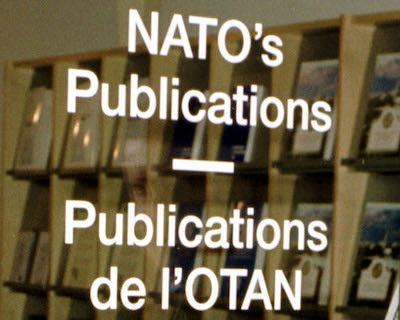 It provides scientific analysis to improve the depth and diversity of NATO’s situational awareness and understanding, risk assessment, strategy, and decision making over the mid- to long-term horizon. 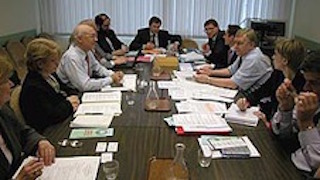 The Branch coordinates with internal and external stakeholders including NATO Headquarters, Allied Command Operations, the public and private sectors, international and non-governmental organisations, civil society, and academia to ensure that latest concepts, technologies, and processes are applied to relevant work. The Branch is responsible for all outputs pertaining to the Command’s Strategic Alternatives Programme of Work. 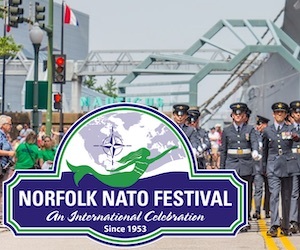 Notification of Intent to issue an Invitation for International Bidding (IFIB) for a Pilot Study on Improving Strategic Foresight Analysis (SFA) Methodology Using Computing Power to Headquarter Supreme Allied Commander Transformation for Strategic Plans & Policy division, HQ SACT, Norfolk, Virginia, U.S.A.